A Novel Companion was created to provide a connection for adults and kids by reading books together but at their own level and from someone in their own age group's perspective. Each pair of companion novels includes one book for adult readers and one book for middle-grade (approximately third through fifth grade) kid readers. Both books have the same setting and timeline, and they include many of the same characters. Scenes that include the main character from both novels are included in both books, but they are written in different styles and from different points of view. Groups of novel companions (what we call our readers who experience the books together) can consist of any number of adults and children. A group might include a mother and her child, a teacher and her students, an aunt and her nieces and nephews, a coach and her team, three generations of a family, or even an entire mother/daughter book club. It's up to the readers to decide who their novel companions are. We provide discussion questions that will help novel companions connect with each other. But we also encourage you to come up with your own list of questions and discussion topics as you read. We don't know what will resonate with each single reader, so there are bound to be themes, ideas, and conversations that will speak to you that aren't on our list of questions. This is about you making a unique connection with your novel companion, so we encourage you to tailor it to fit your needs. The tagline for A Novel Companion is "inspiring readers to live well and serve others." While we have no problem with reading simply for entertainment, we want to do more than that. Each pair of companion novels focuses on a value or character trait (the first one is forgiveness), and they also emphasize community service. Our hope is for our readers to come out of this reading experience with a desire to treat others well and to make a positive difference in their community and in the lives of the people around them. 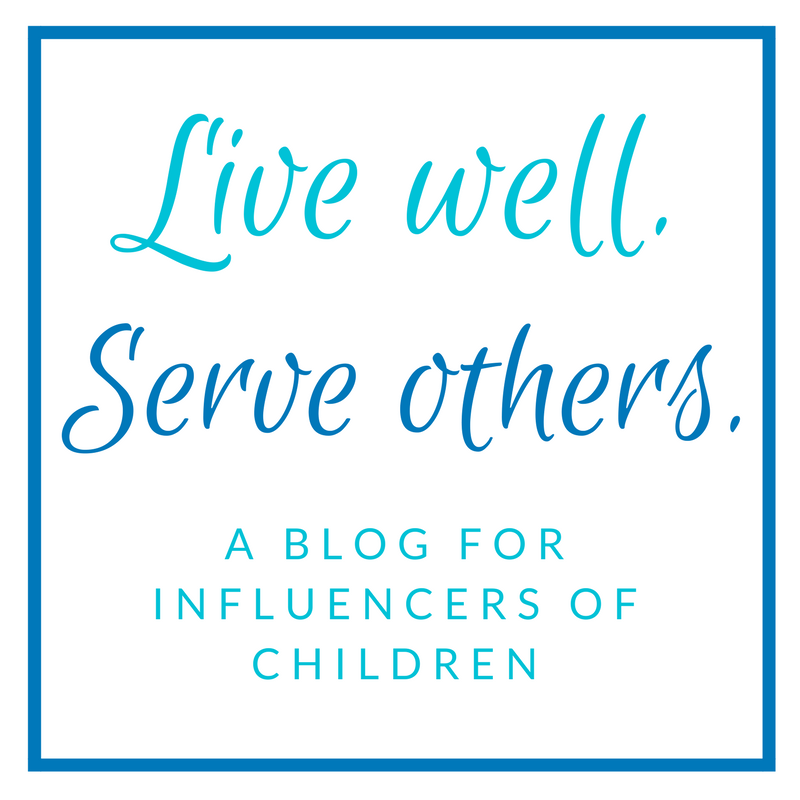 Adults can find resources, encouragement, and inspiration for how to guide kids to live well and serve others at our sister site: livewellserveothers.com. Mustang Macy and Mustang Jessie are available for order exclusively on Amazon.com. In order to keep kids safe online, we do not provide direct links to Amazon, but a quick search will find them. Q: Will there be a series of books? A: Hopefully! Dana has the ideas in her brain for two more books (for each age group) in the Hanley Series. We'll just have to see how long it takes her to get them written. Q: Are the books for kid readers just for girls? No. The main character in the Hanley Kids Series is a girl, but that doesn't mean boys can't read and enjoy the books as well as girls can. And the main character's best friend is a boy and plays a big part in the books. However, we know that by nature, girls tend to gravitate toward books about girls, and boys tend to choose books about boys. So we're not offended if boys don't want to read our books, but we still encourage them to do so. Q: Are the books for adult readers just for moms? A: No. The books are for and about all kinds of women. Some of them are moms; some are not. Some are married; some are single. Some are old; some are young. Will men enjoy reading our books? Some will, some won't, and that's perfectly fine. Q: Do you have to read the books with a novel companion in the other age bracket in order for them to make sense? A: No. Each book can stand alone. However, we think it's much more fun to read them with a companion of any age. We love book clubs around here, and we think our novels would be great for women's book clubs, kids' book clubs, and combined adult/kid book clubs.